Book covers are so important. 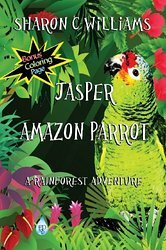 It is the first thing readers will see when your book catches their eye. One has to spend some time with the illustrator, being willing to compromise and also knowing when to stand firm at the same time. I am fortunate that I have two illustrators that are awesome. 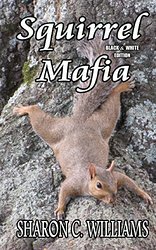 Squirrel Mafia was easy, with it being a non fiction book, since all the pictures in the book and cover are ones I personally took from around my area. 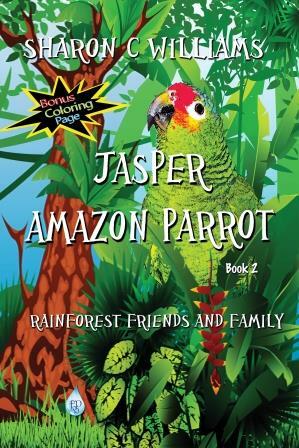 For my Jasper series it involved me sending the team close to 100 pictures of Jasper so they could get a good idea of what he was like, his mannerisms and positions that he had. So the two covers reflect that. It again takes time. I have had to tell them a/Ah hmm can you lighten this portion of the book? b/ Can you lower the title a bit? c/ Can you make the font for book 2 a bit more bigger? d/ Ah hmm that is not the title I ended up with to f/ No that won’t work at all. 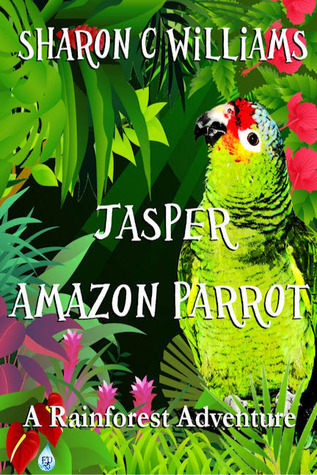 The team that does Jasper is wonderful and are willing and open to listen to my ideas and thoughts when it comes to the cover and the pictures inside . I am fortunate they give me leeway with each of my books and also welcome suggestions and don’t get upset when I say no that is not going to work period. I want it just right. It is a tiresome process and stressful one at that for I want it as great as I can get it. Not everyone is going to like it. That’s okay for you can’t please everyone. What I need to do is get a cover that represents the material inside to the best of my ability.